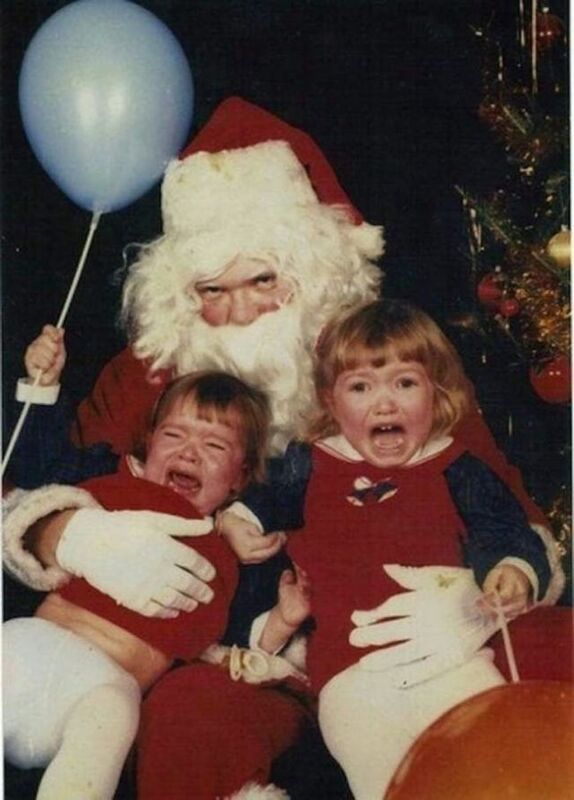 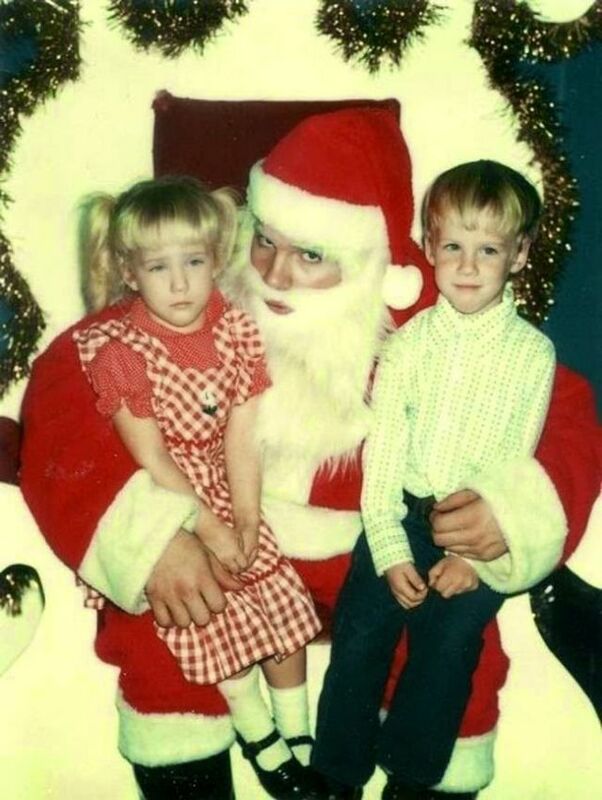 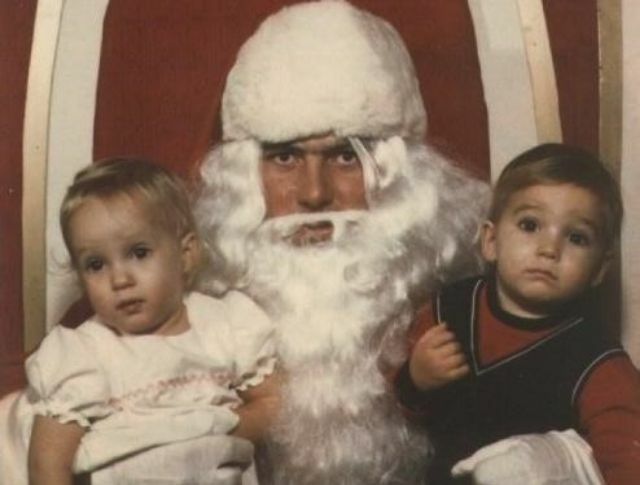 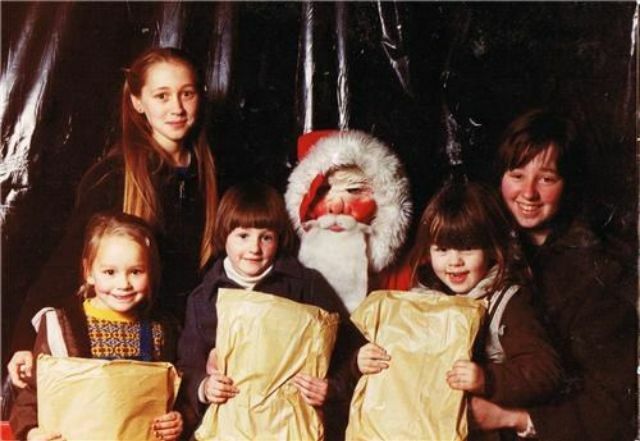 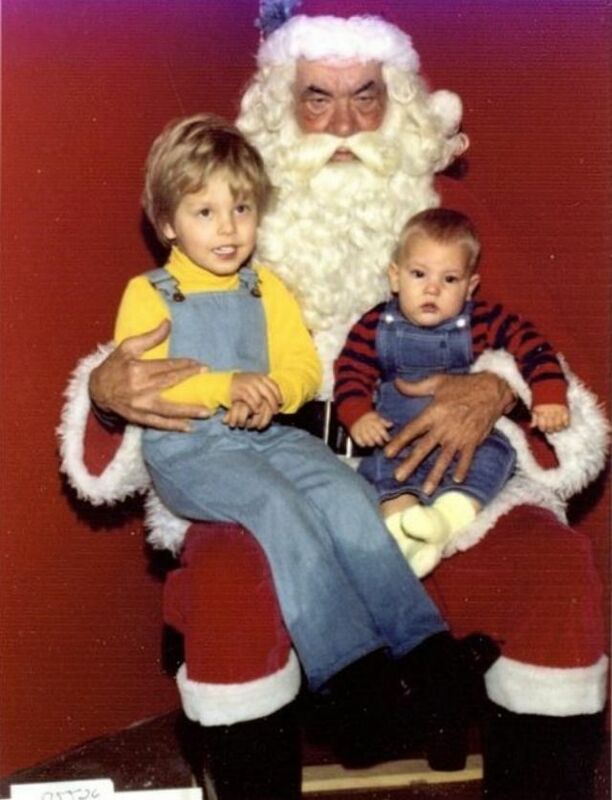 You’d better watch out, ’cause these Santas will make you cry! 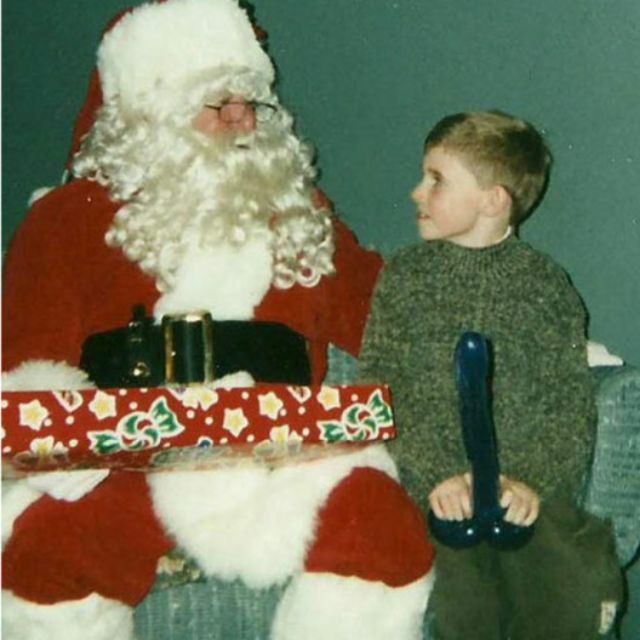 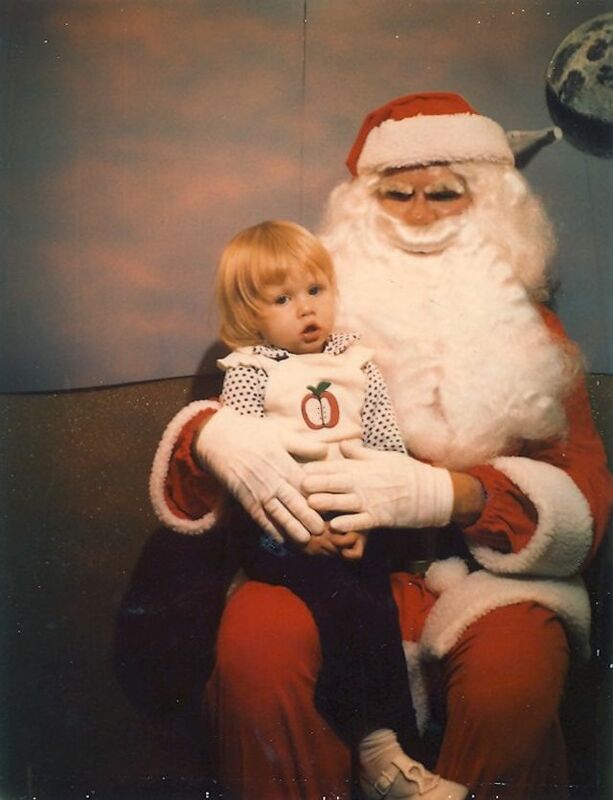 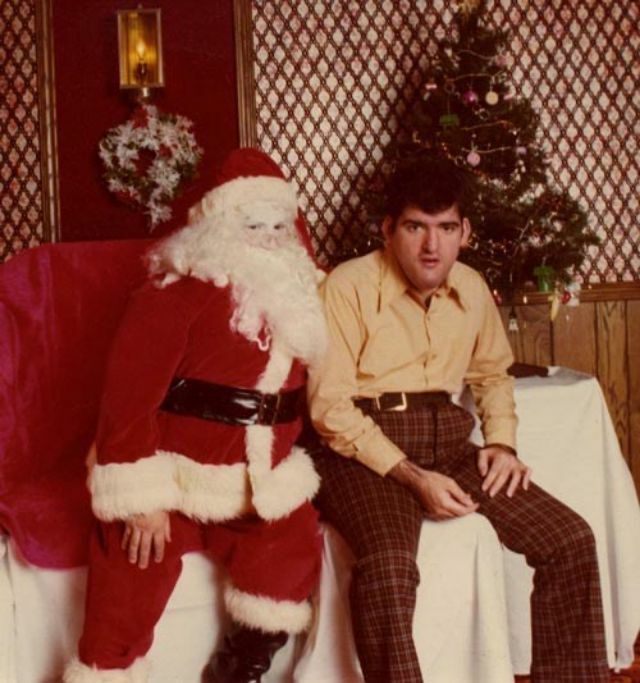 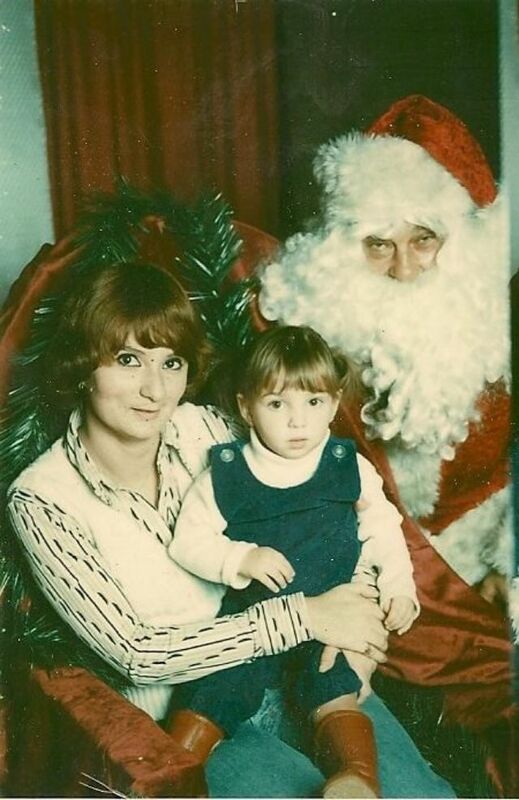 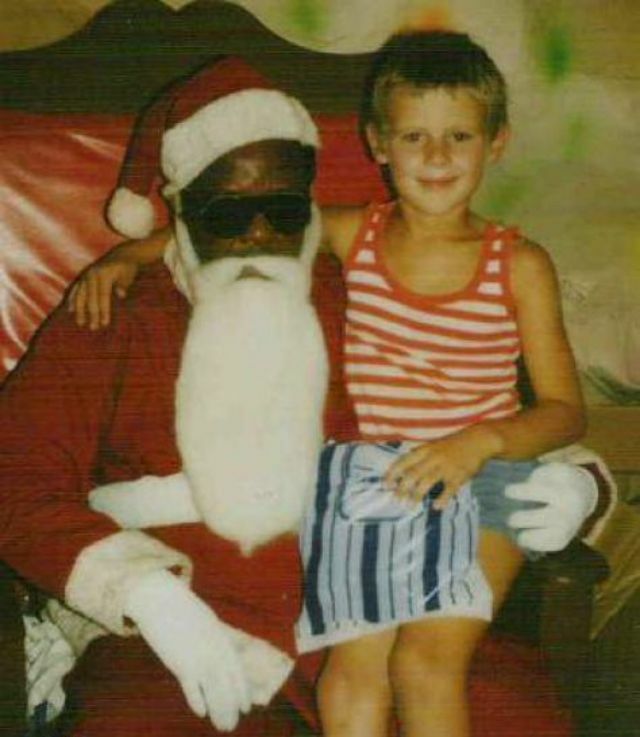 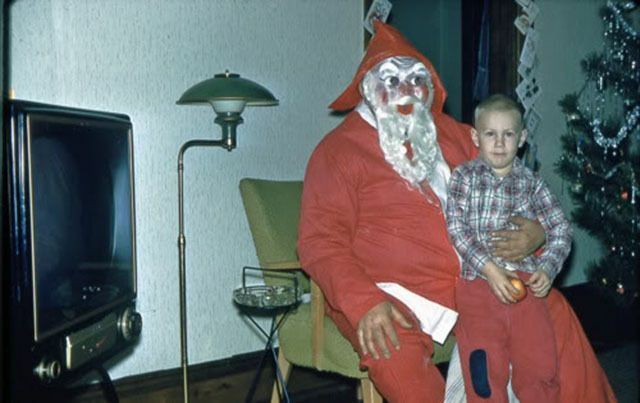 Nearly everyone has known someone to be scared of Santa Claus or has been that kid wetting their pants on the jolly man’s lap. 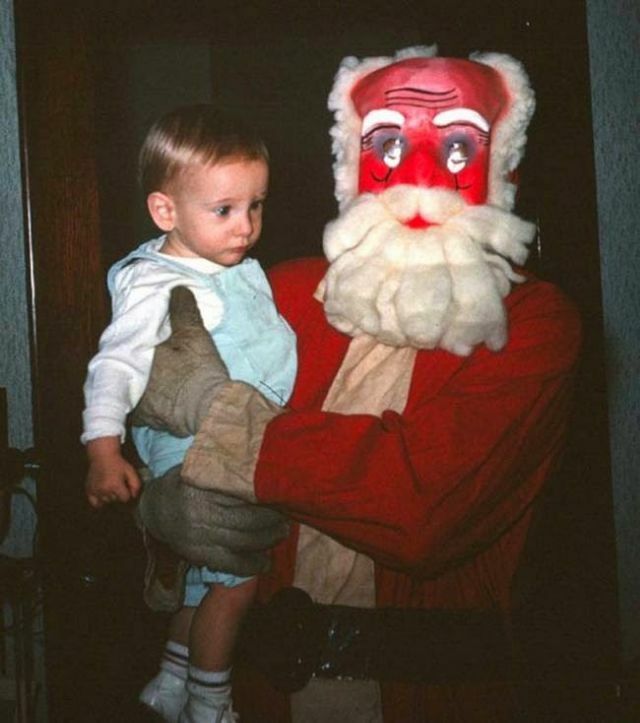 Santa knows when we’ve been sleeping. 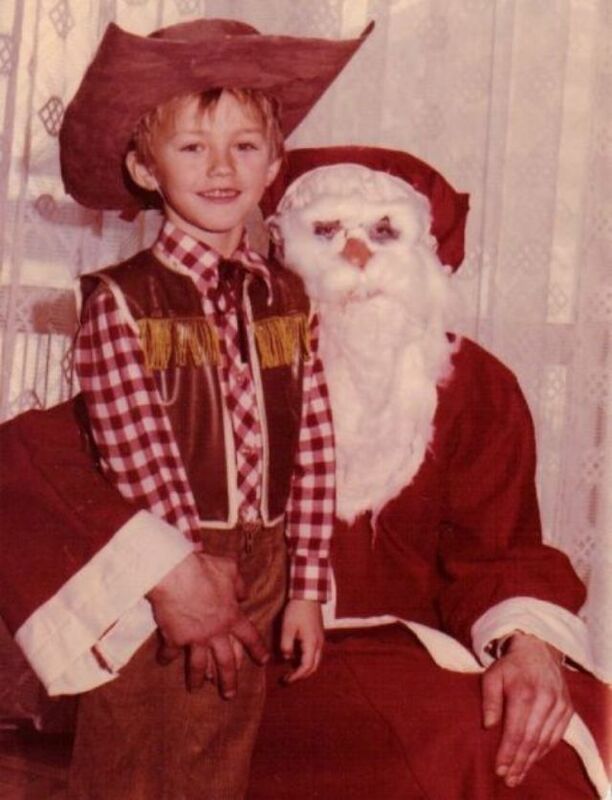 He knows if we’ve been bad or good. 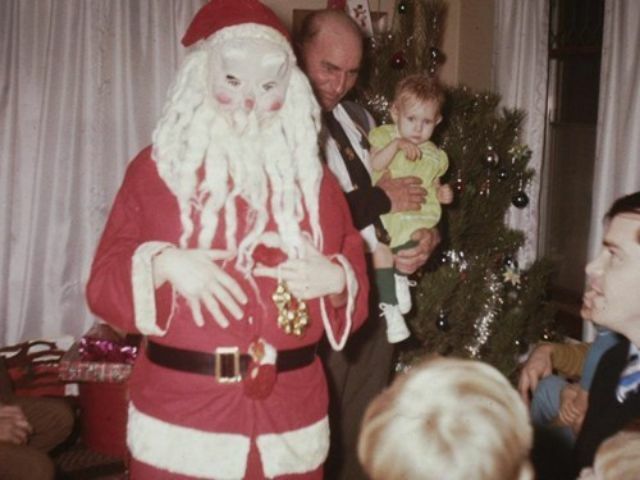 He can be kind of scary! 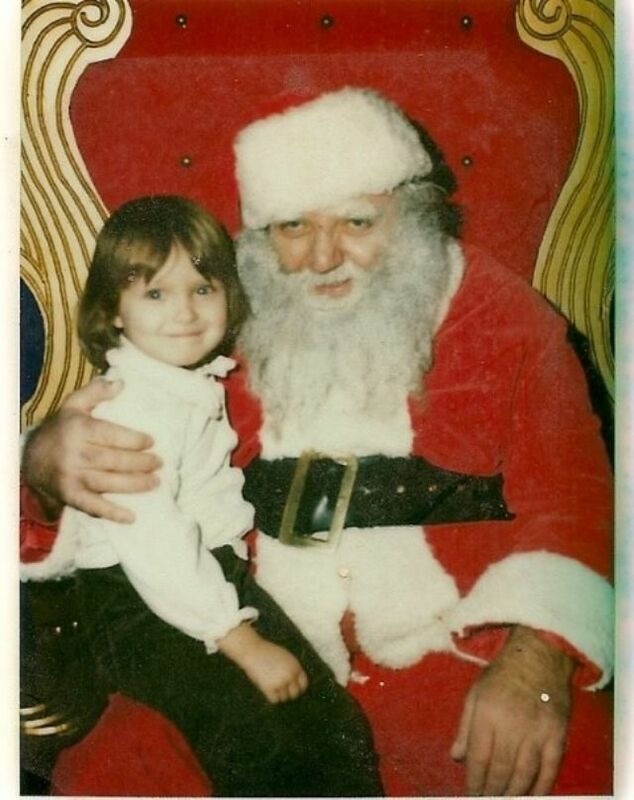 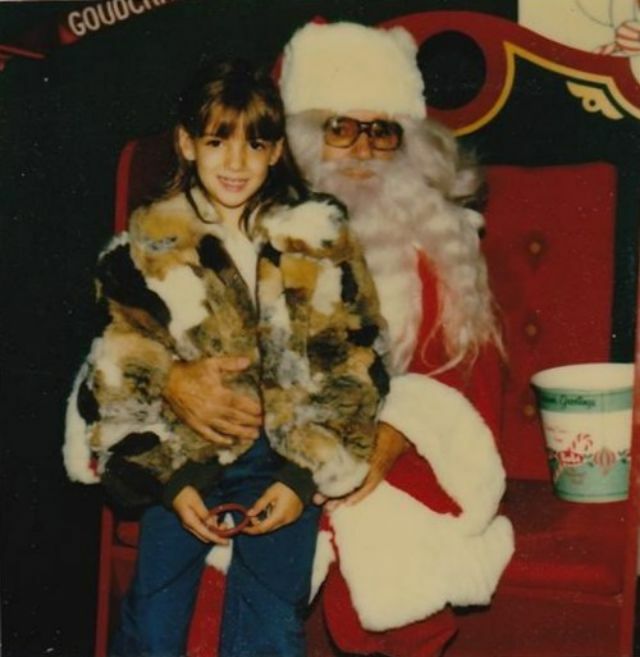 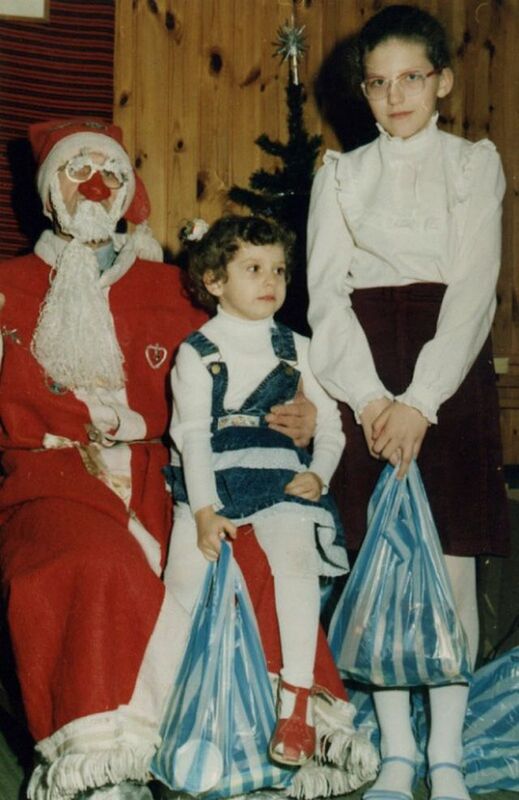 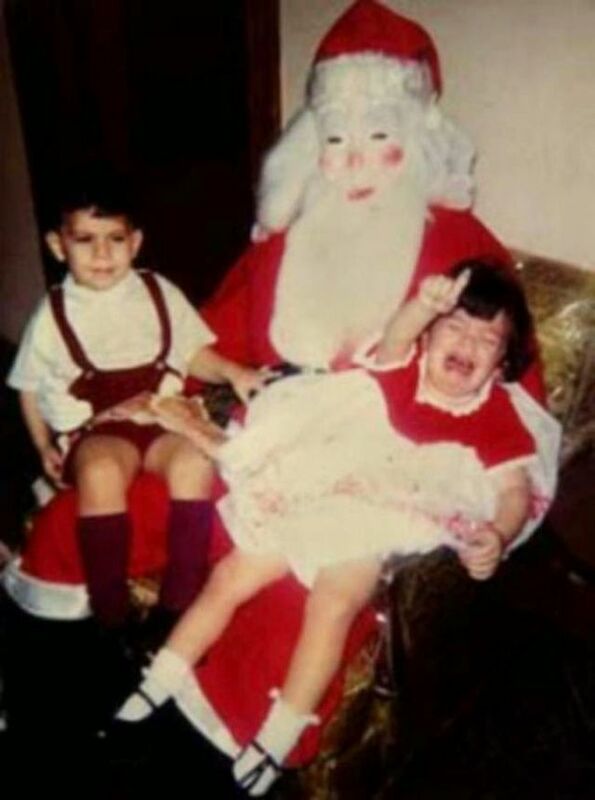 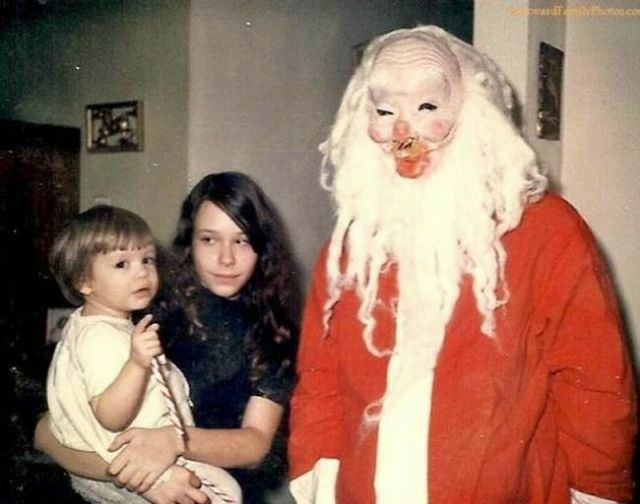 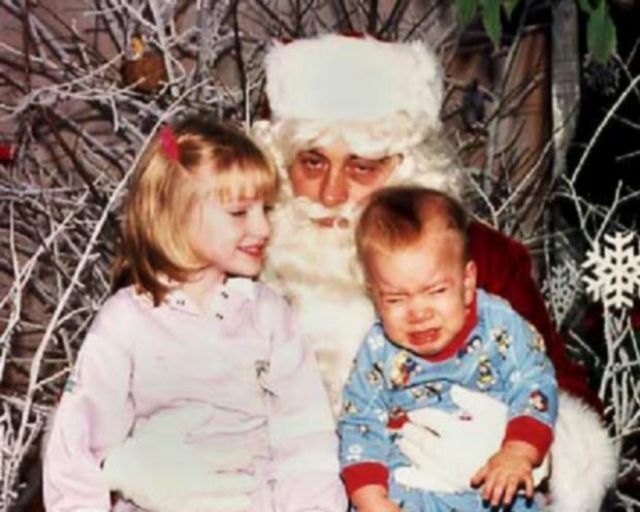 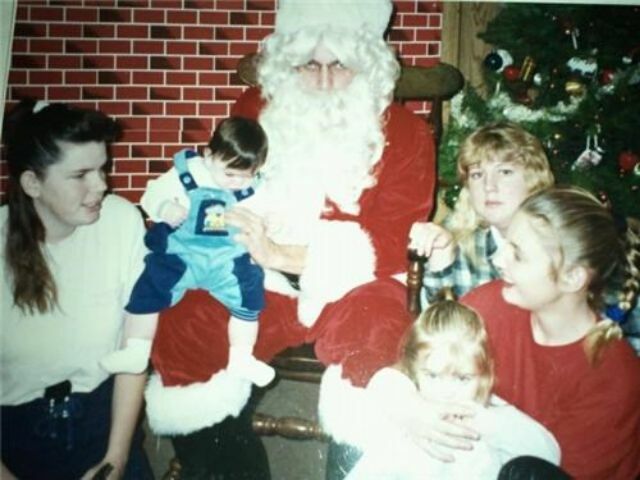 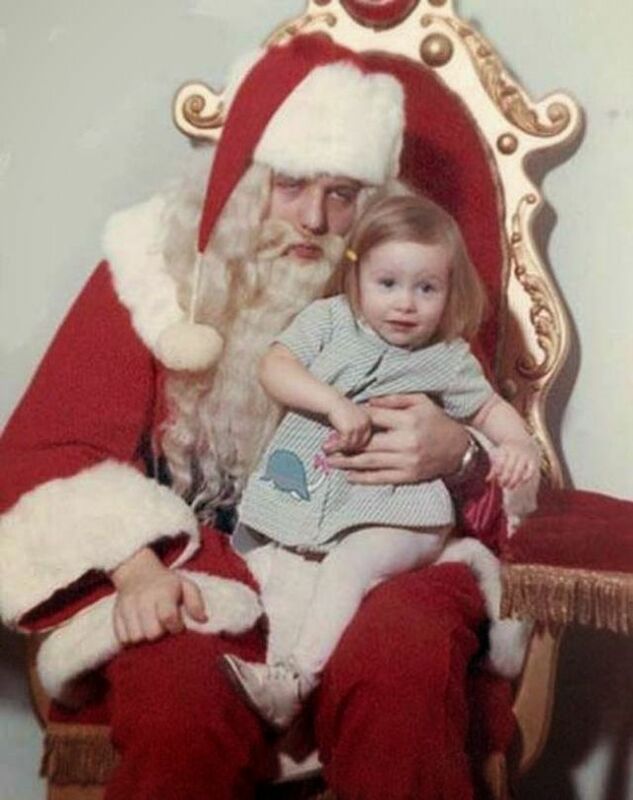 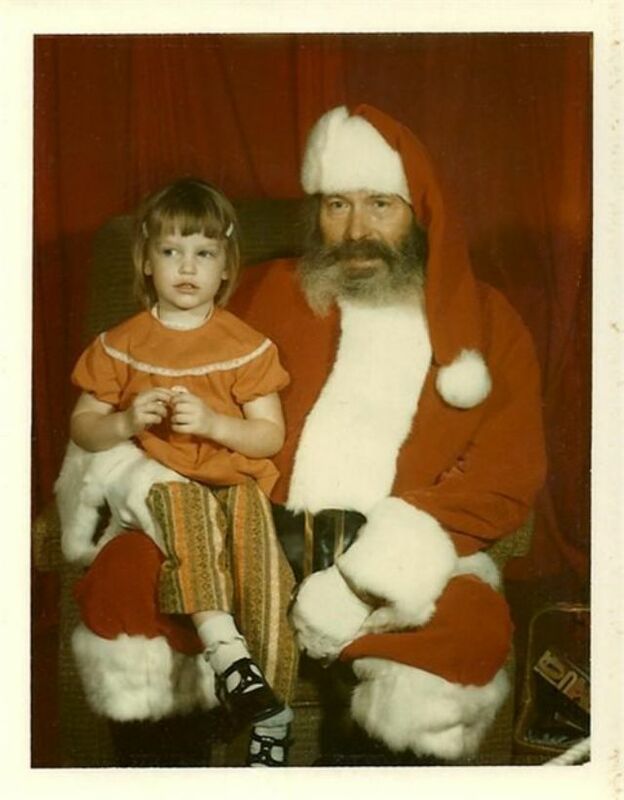 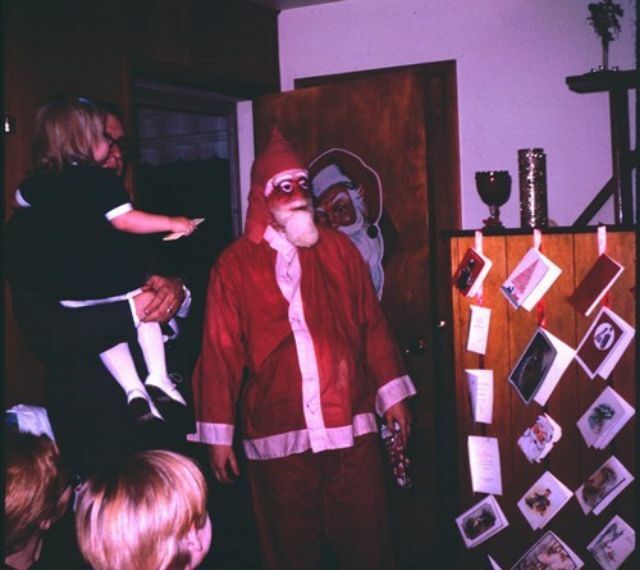 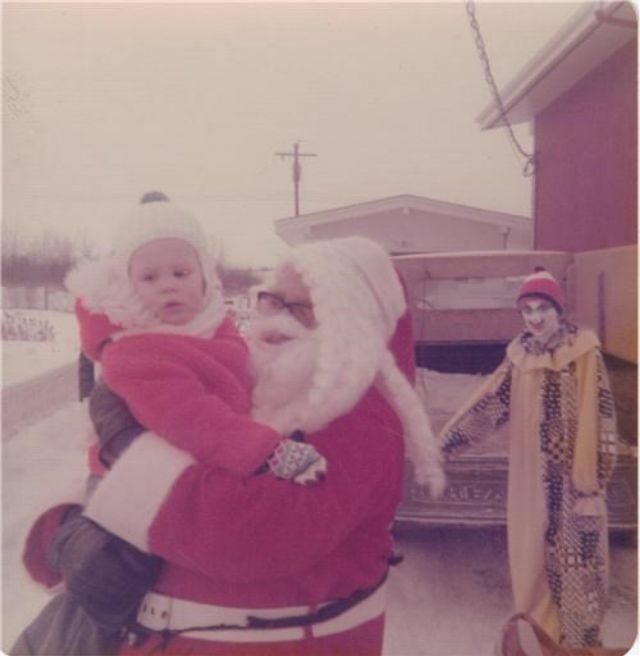 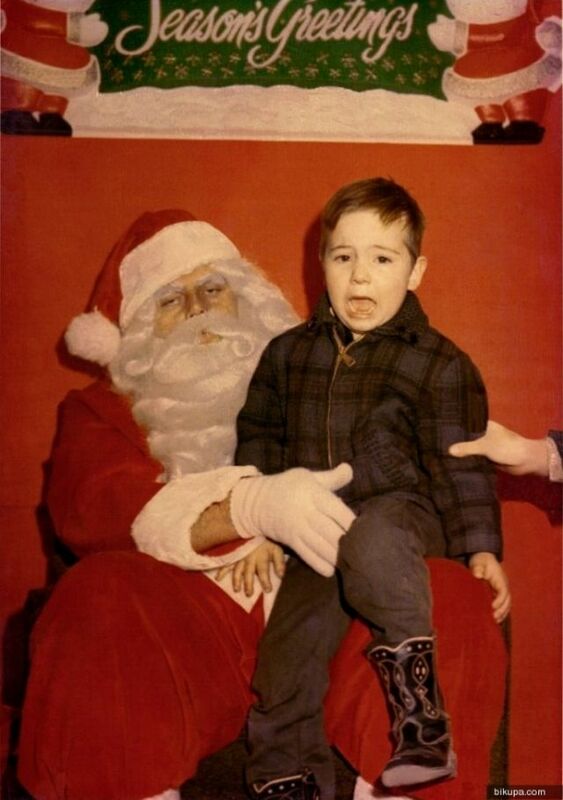 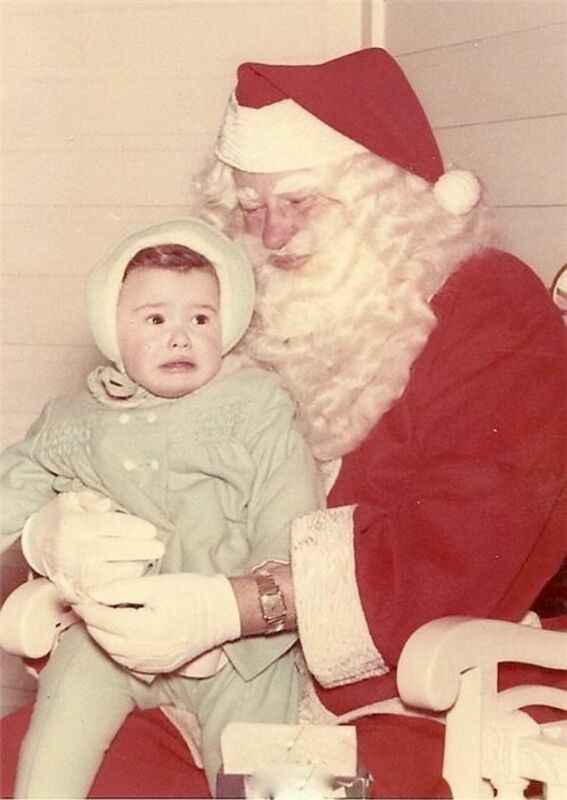 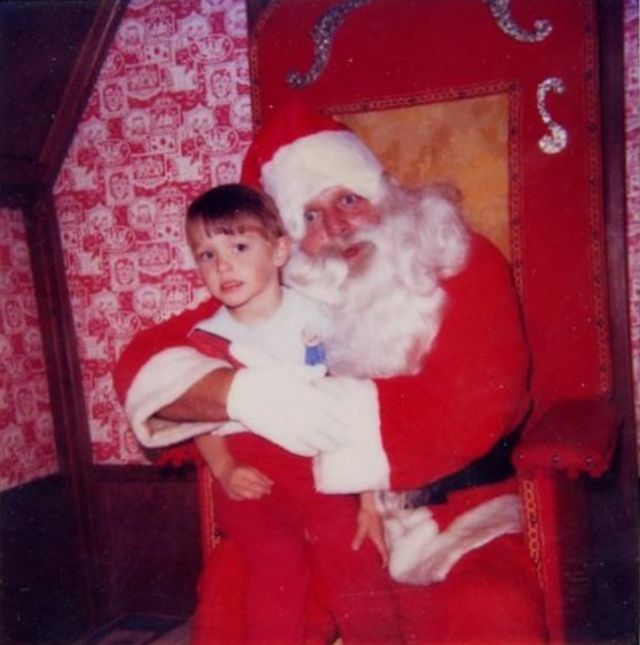 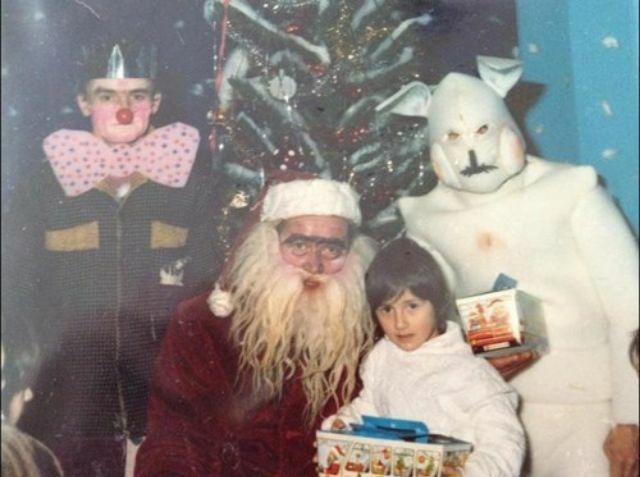 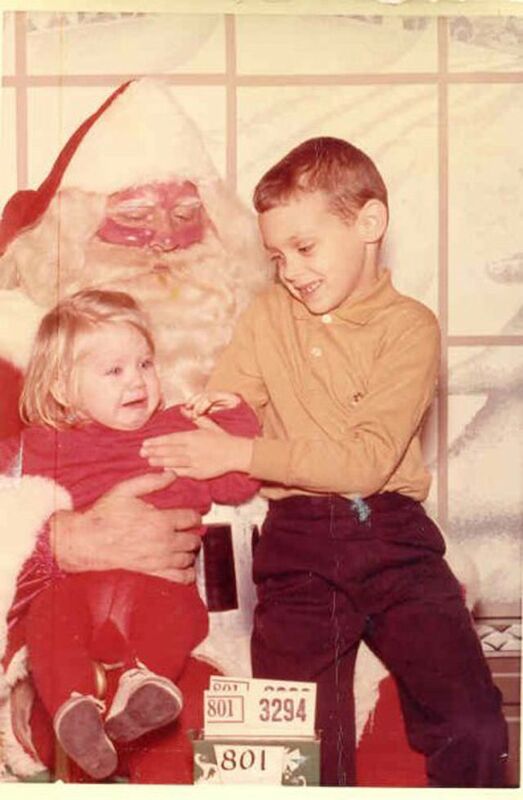 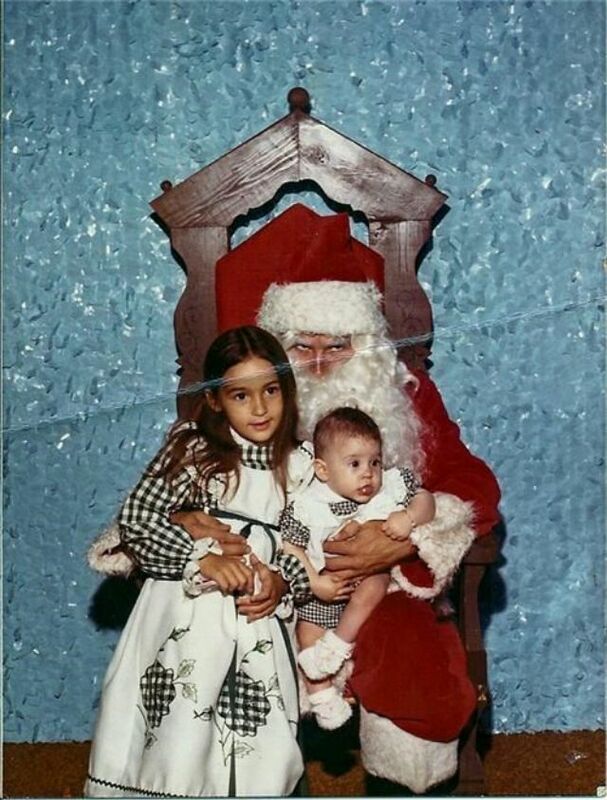 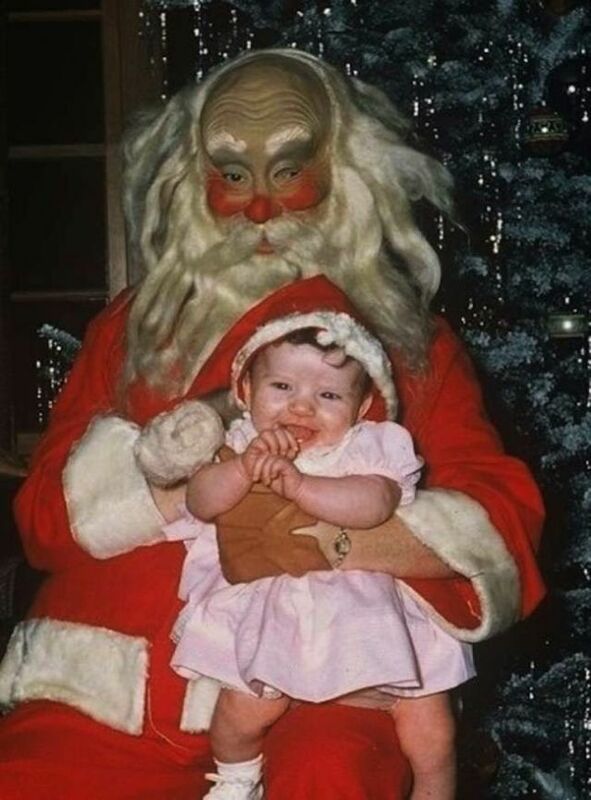 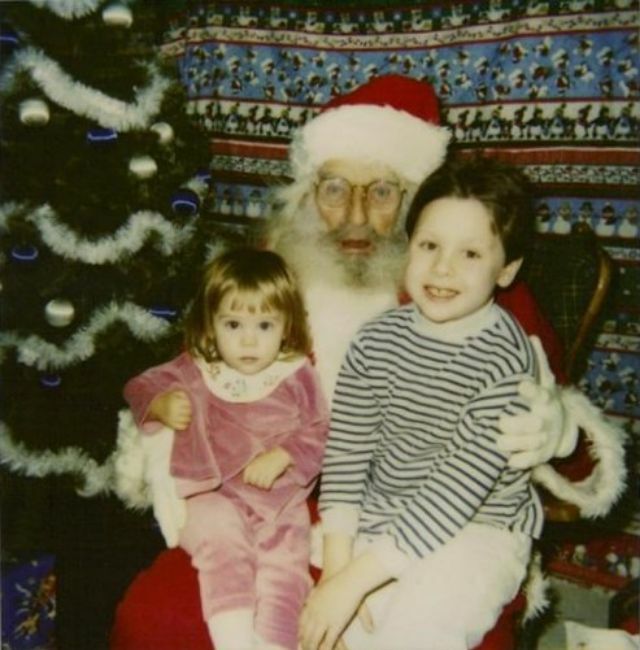 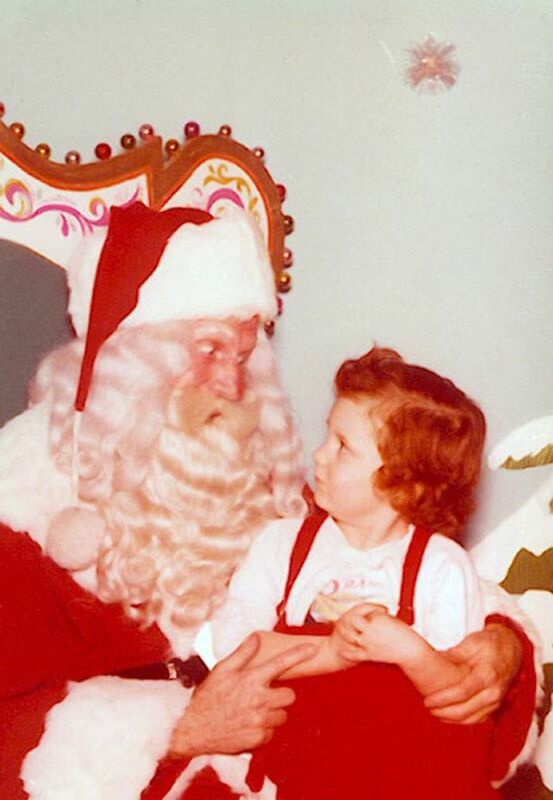 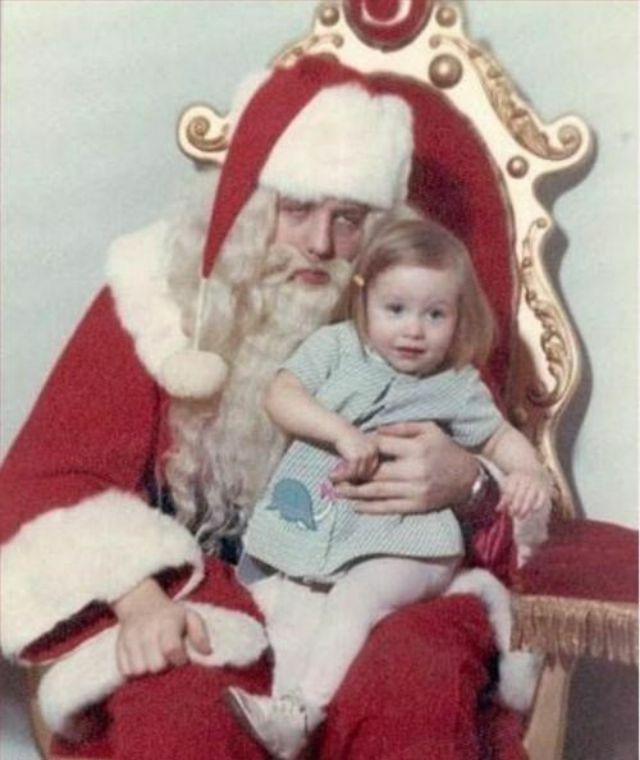 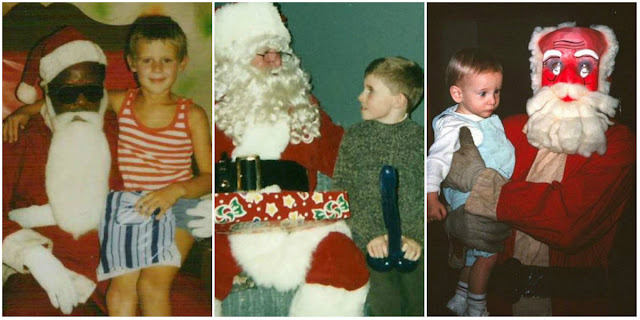 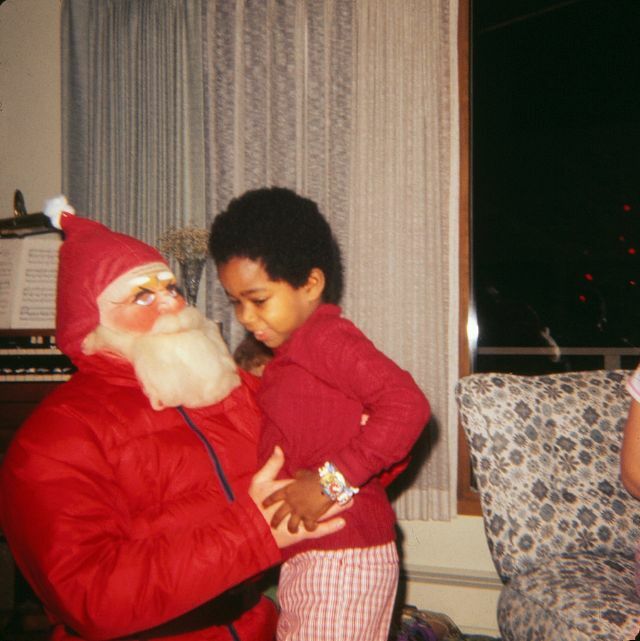 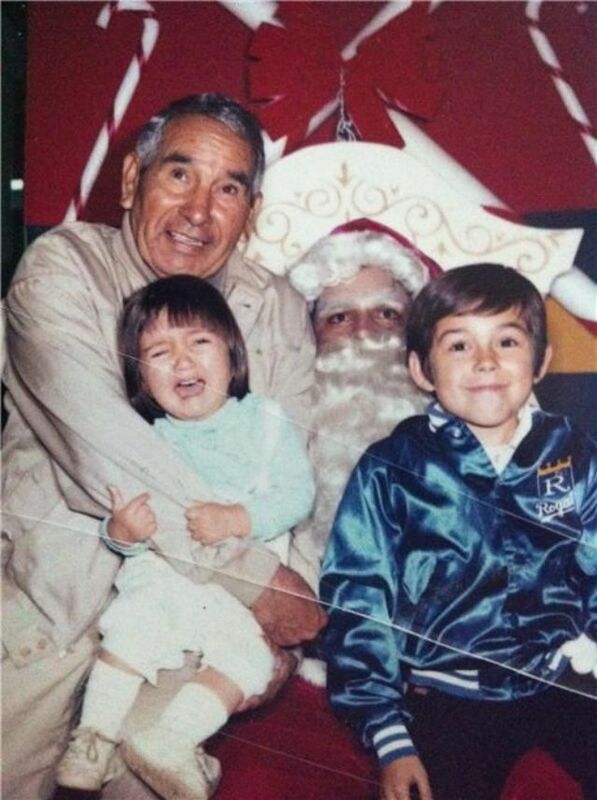 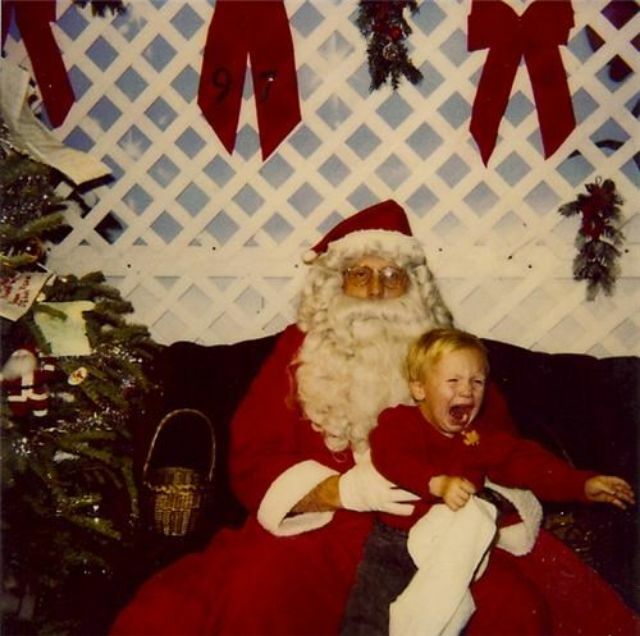 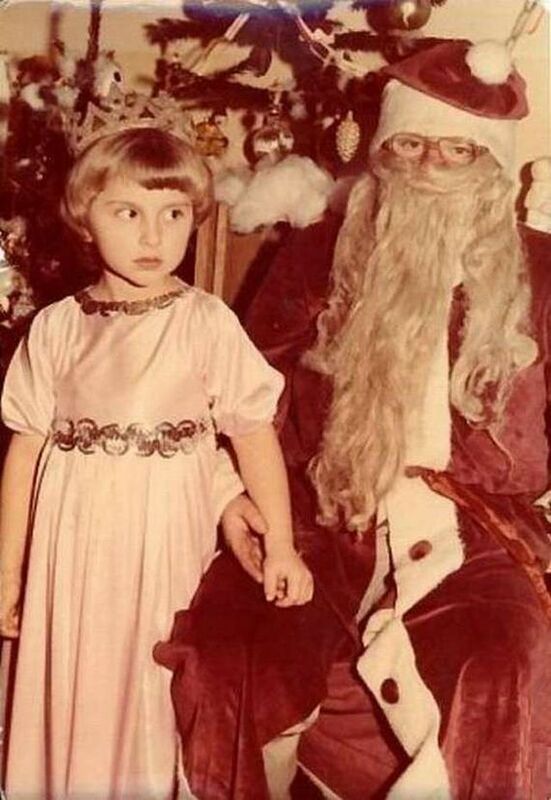 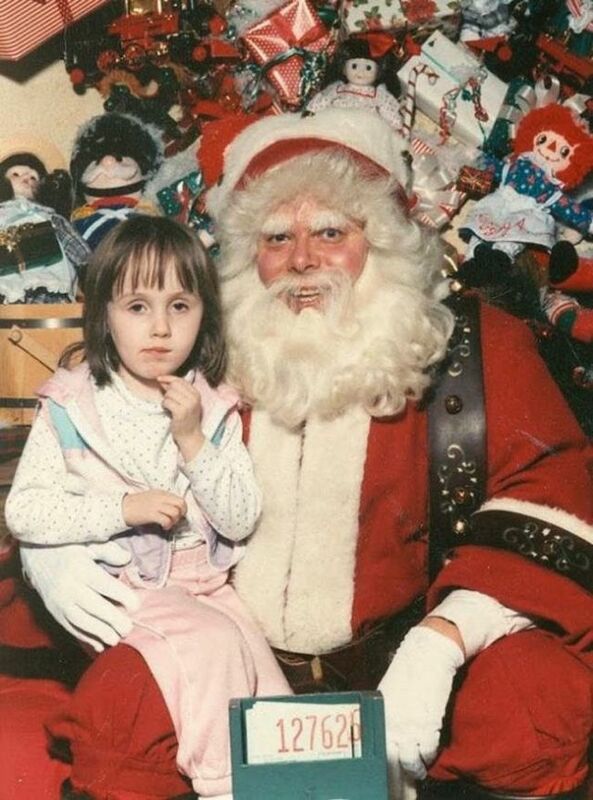 Here’s a collection of 40 vintage photographs that capture the sometimes strange, sometimes scary, always fun interaction people have with Santa Claus.